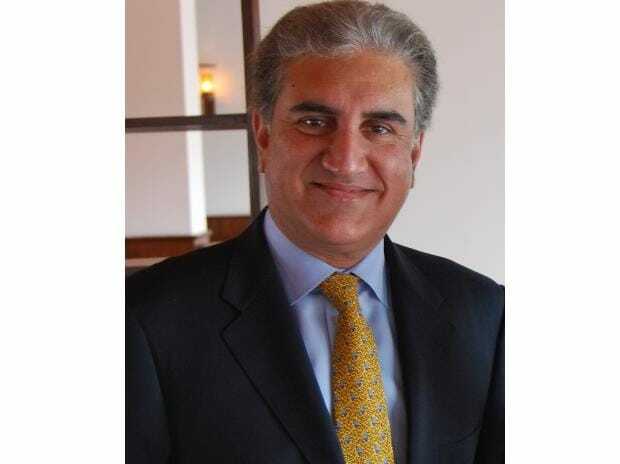 Pakistan is willing to consider returning the detained IAF pilot if it leads to "de-escalation" of tension with India, Foreign Minister Shah Mehmood Qureshi said Thursday. His statement came a day after Pakistan detained the IAF pilot following a fierce engagement between air forces of the two sides along the Line of Control in which a Pakistani jet was downed. IAF also lost a MiG 21 jet in the engagement. "Pakistan is willing to consider returning the Indian pilot if it leads to de-escalation," Qureshi said here. In New Delhi, government sources said that India has not asked for consular access to the IAF pilot and is insisting on his unconditional and immediate return.